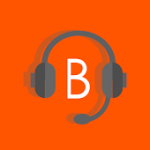 The Legend Continues… The Best Products and Support! 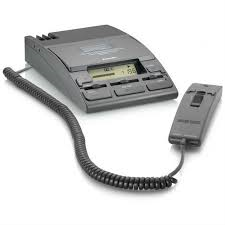 If you are not ready to go "Digital"
Philips continue to manufacture cassette dictation and transcription equipment. 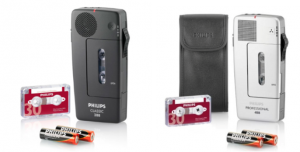 In fact, they remain the only cassette "players" in the market today. 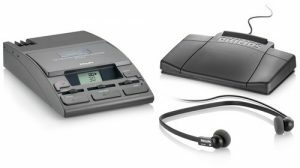 Providing Professional Dictation Systems, Expert Support and Reliable service!